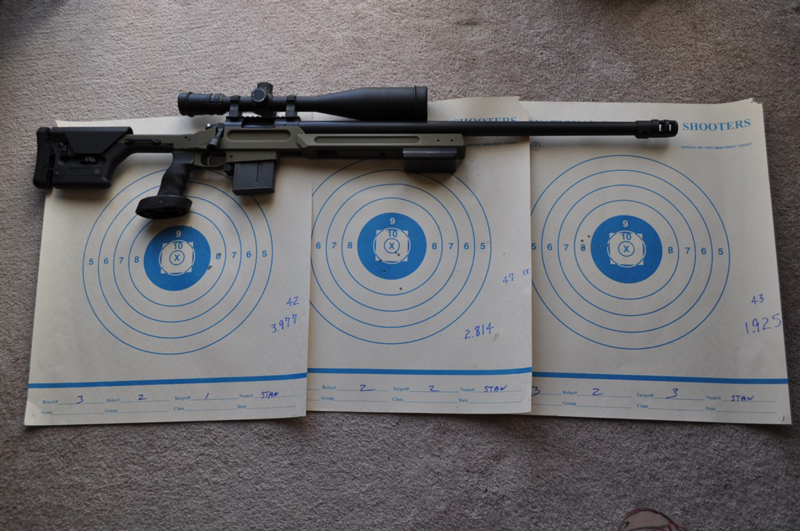 I Recently Shot a 600 yard BR match with my JP/6XC build. 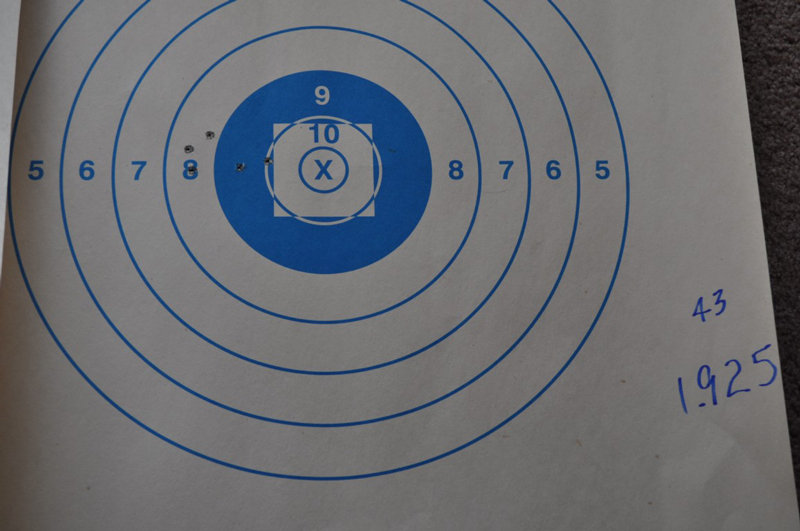 Place third in the match and won small group with a 1.925" five shot group. PS....latest video of the 6XC rifle built on your chassis.